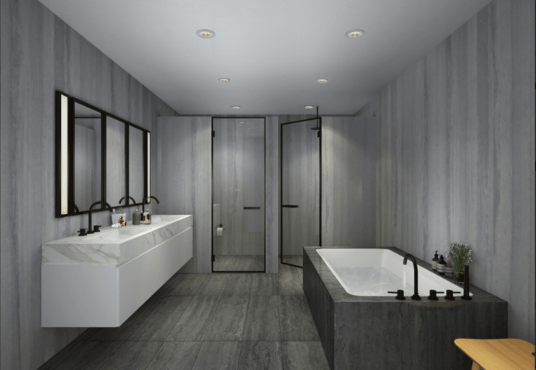 Vitre brings a new vision of luxury to the Upper East Side, reframing traditional notions of what it means to live here. 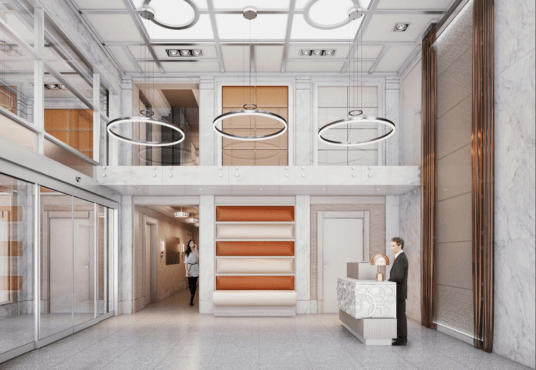 Situated directly on East 96th Street opposite the new 2nd Avenue subway station, Vitre boasts crisp lines, modern styling, and a characteristic glass façade. 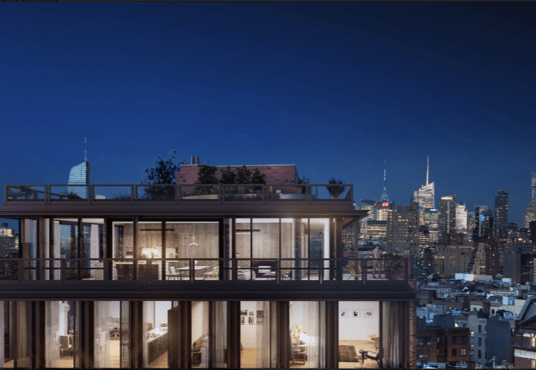 It’s a unique addition to this classic neighborhood – and one that offers all the conveniences and design advances of 21st century living. 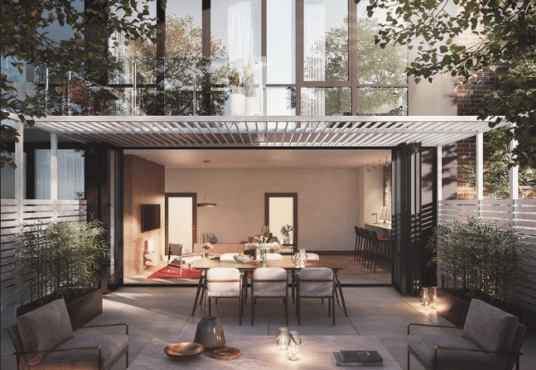 The residences at Vitre incorporate the finest in modern interior design, with high performance floor-to-ceiling windows, up to 9’-8” ceilings, and smoked European white oak flooring throughout. The kitchens feature custom cabinetry in a wire-brushed oak paneling with contrasting white lacquer upper cabinets and a stunning Carrara marble slab backsplash and islands in some units. The state of the art appliances include Bertazzoni cooktops and ovens and fully-paneled Blomberg refrigerators, with Marvel under-counter wine storage in select units. 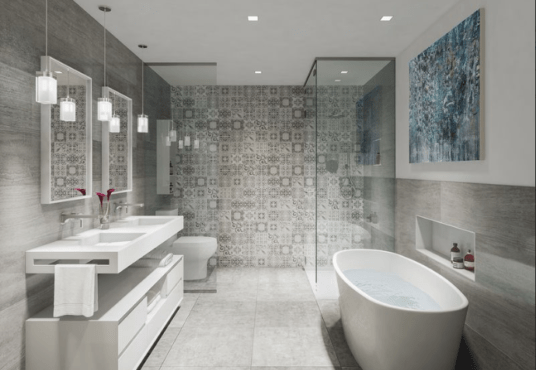 Graciously sized and selectively appointed with the finest in modern European-inspired design, the bathrooms evoke a spa-like experience. Vitre is a full-service building with a 24-hour attended lobby. 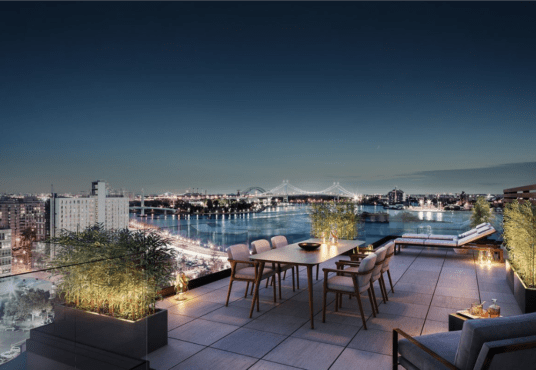 Amenities include a residents lounge with sundeck patio, a rooftop sundeck, bike storage, and concierge services by Hello Alfred. Private parking spaces are also available for purchase. Occupancy will begin in the fall of 2018.